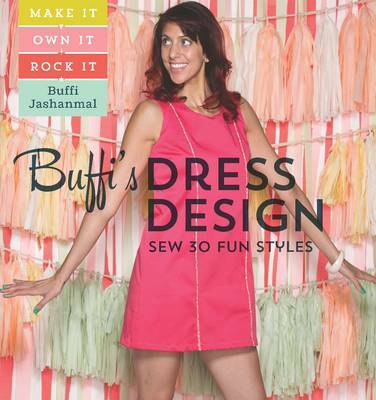 In this fun, hip, easy-to-follow guide, Project Runway contestant Buffi Jashanmal shows you how to design and make your own custom-fitted dresses from start to finish. You'll learn how to create custom patterns for three basic dress shapes - the shift, the sheath, and the princess seam - and how to make them rock by exploring nine variations for each basic shape. Buffi also shows you how to revamp secondhand and vintage dresses, for a total of 30 unique and stylish dress designs. Your dresses will fit your body, suit your taste, and express your individual style like nothing you can buy in a store!